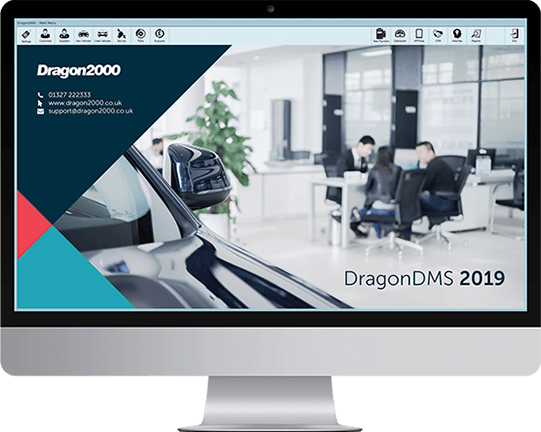 Estimates are a comprehensive product feature within the Dragon2000 Dealer Management System, allowing you to keep a detailed record of all quotes given to your customers for any potential work. The DragonDMS provides Service Advisors with a powerful suite of functions that enables them to detail and isolate emerging work, as well as creating simple or detailed estimates to gain approval for any additional works. Whether the emerging work is recorded through a paper or digital job card or recorded via a Vehicle Health Check using our APPraise app, all work can be detailed on an item by item basis, with the addition of all parts and consumables. This can then be presented to the customer for approval or, if the work is deferred, added as advisories. At the point of booking a customer in for a service, DragonDMS will alert you to any previous advisories or issues raised on health checks, allowing you to maximise your upselling opportunities. To give customers a precise cost for work, the exact cost for each section of the estimation is entered which gives a total amount. Once produced, estimates are printed and saved in the system. Revisions can be made if required and DragonDMS will save every new revision created so that there is a history trail. If a customer chooses to proceed, estimates are converted to bookings and then to a service job. If not, estimates are flagged as declined. DragonDMS provides a record of all estimates including open, printed, approved and declined estimates to give you an accurate measure of estimate conversion rates to service jobs and in addition to this, allows for follow up activity. Within estimates, DragonDMS has an emerging work estimates option. 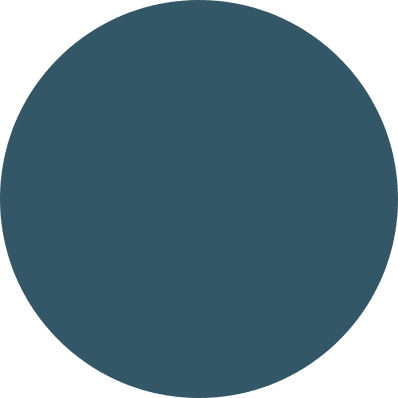 Any emerging work can be added to a service job at any time ensuring that all job details are kept together, making things nice and simple when it comes to invoicing. Any approved work identified during a Vehicle Health Check (VHC) can be added to a service job, or flagged for further follow-up. All approved work can simply be transferred to the job card and any deferred work can be given a follow-up date, on a line by line basis, which will populate through to our Aftersales CRM for future reminders to be forwarded to your customer. A minimum and maximum cost are entered for each section of the estimation which includes work, parts, oils, and extras. The estimated total will show as being between a minimum and maximum cost. This is useful if the exact price is not known but gives the customer an idea of what they can expect to pay.